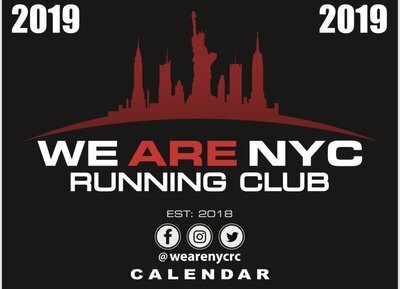 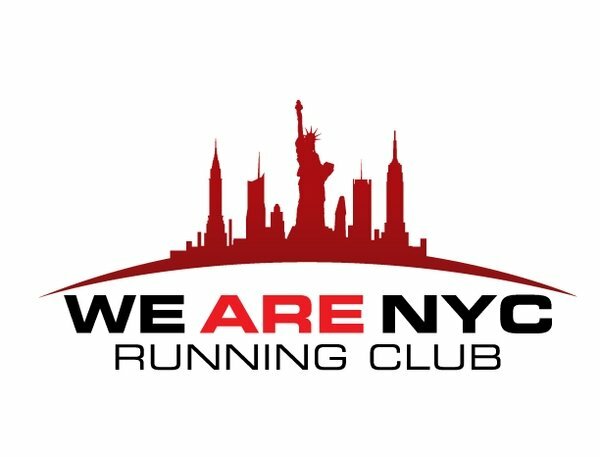 Here is where you will find other cool items with that proud "We Are NYC Running Club" logo! 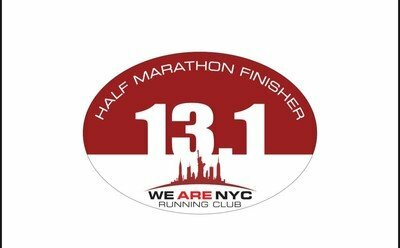 Magnets, hats, bags and more! 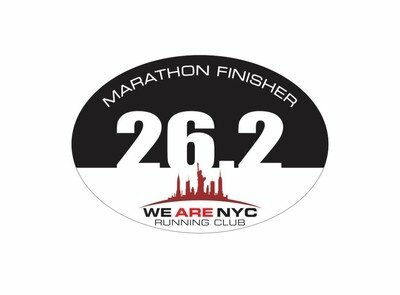 WE ARE NYC RUNNING CLUB "26.2 MARATHON FINISHER"
WE ARE NYC RUNNING CLUB "13.1 HALF-MARATHON FINISHER"